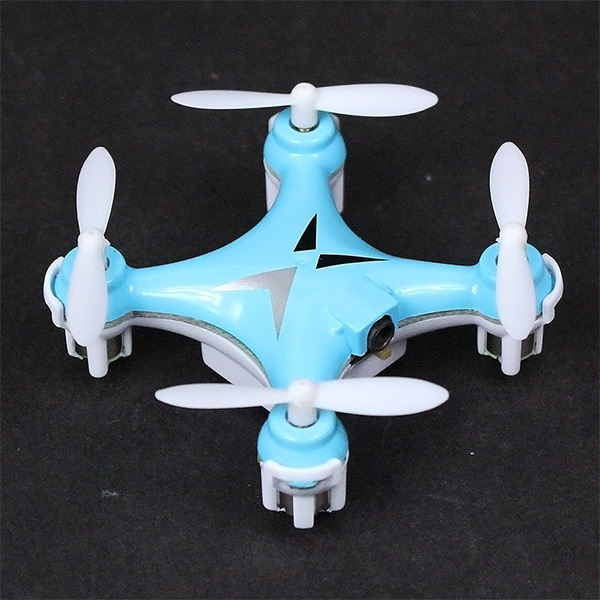 HJ 993 Super Mini 2.4G 4CH 6 Axis RC RTF Quadcopter (Blue) [HJ-993-BLU] Review - USD13.99 : AMPModel.COM : This is the best for your kids and for yourself to fly indoor, it was just released in Mid 2014. 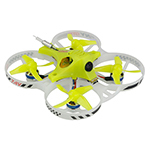 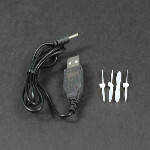 Feature Up/ down Go forward/ backward Turn right/ left Side flying, 3D Rolling Specification Item No. 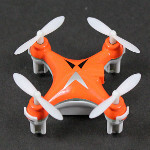 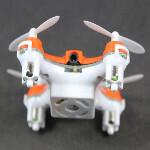 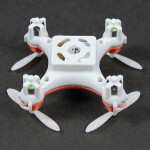 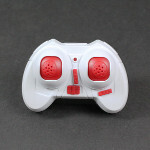 : HJ-993 Description: HJ 993 Super Mini 2.4G 4CH 6 Axis RC RTF Quadcopter Color: Orange, Red Packing: Color box Product size: 5*5*2 cm Color box size: 7.7*7.7*16 cm Carton size: 49*33*33.5 cm PCS/CTN: 48 G.W/ N.W. 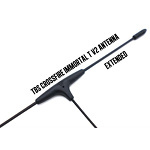 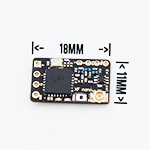 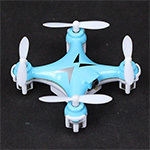 : 7.8/ 6.8 Kg Playing time: 4-5 minutes Charging time: 30 minutes Controlling distance: About 50 meters Battery capacity: 3.7V 100MAH Package Included 1 x HJ 993 Super Mini 2.4G 4CH 6 Axis RC RTF Quadcopter (Blue) ** Please click here to purchase spare parts together because you need spare parts to repair the quadcopter from time to time.